If you are located in the greater Cleveland area and need high-quality, professional carpet cleaning service, you'll find exactly what you're looking for at Jeff's Carpet and Upholstery cleaning. We are highly experienced and trained to handle every aspect of your job in every part of your home. We work with skill, professionalism, and care. We strive to meet and exceed all of your expectations. Our goal is to build on ongoing personal relationship with you, earning the respect needed to be recommended to your friends and family. ​The look and life of your carpet depends on the care it receives. Carpet that is well-maintained should last 10-15 years even in high traffic areas. Proper cleaning will keep it looking great and can help improve your indoor air quality. Cleaning your carpet the right way is easier than you think. All it takes is a little knowledge about how to select the right carpet cleaner and the right carpet cleaning process. Jeff regulates the temperature to 210 degrees or according to the type of Carpet he is cleaning! This gives your carpet the most thorough cleaning possible! 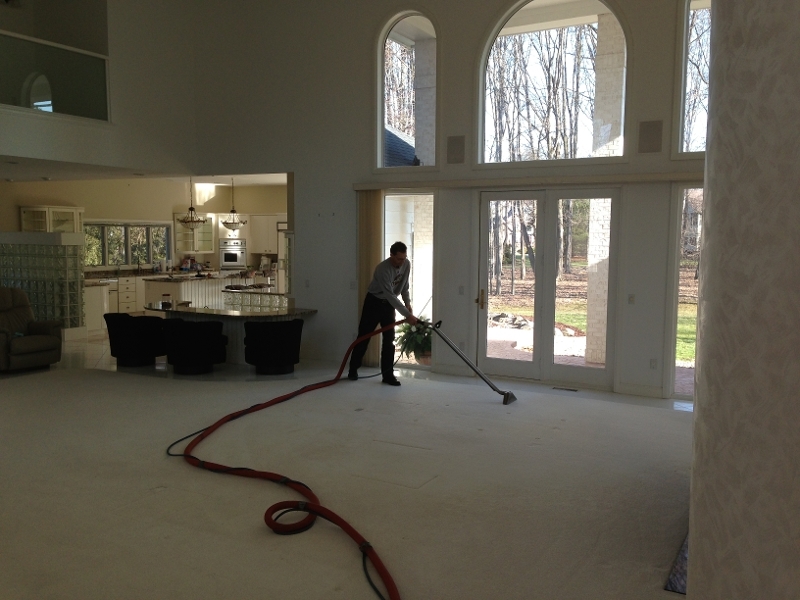 Lifting the soil out from the carpets, along with the dust, pet hair buildup, pet odors, fleas and bugs. Steam cleaning also removes pollens and allergens from carpets that can cause allergies and asthma!